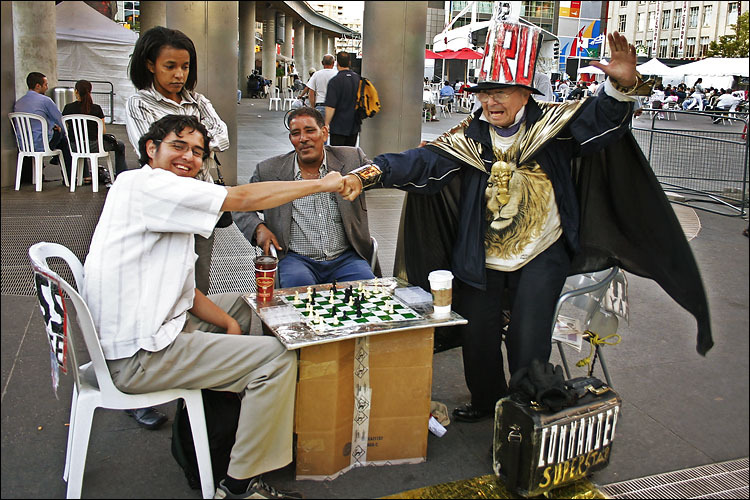 Speaking of religion and chess: you probably wouldn't catch this scene at a mosque. Assuming Grand Ayatollah Sistani speaks for Muslim belief here. Dude, love the pics! You have a good eye.